The primary function of the circuit is to dampen and eliminate the effects of driver resonance on crossover networks. If the driver has an undamped resonance peak wich is located less then two octaves from a highpass crosspoint, this circuit will greatly improve driver performance. It's usefull on tweeters and midrange drivers. It's possible to use the circuit on resonances in the lower octaves, but it usually calls for some extremely large value inductors. Let's say you have a loudspeaker with 6 Ohm, with a maximum impedance of 19 Ohm at 1200 Hz. The impedance rise is no problem on a Solid-State-Amplifierd. 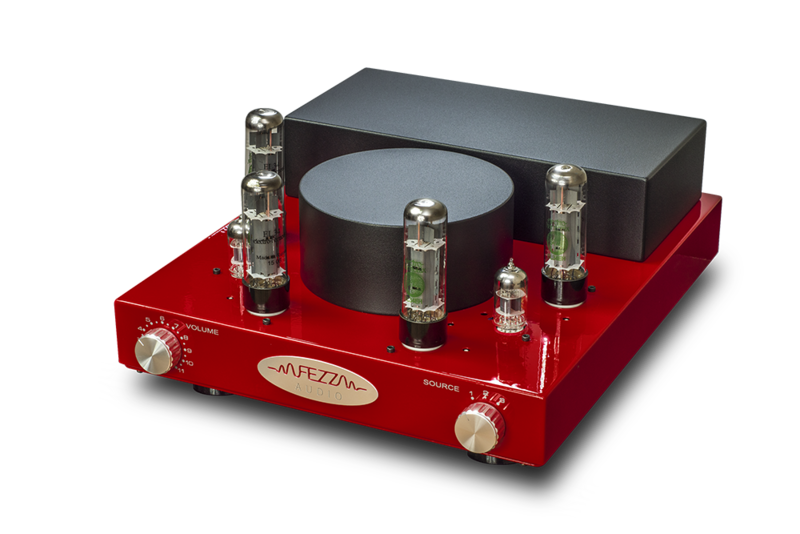 But, if you connect this speaker to a Tube Amplifier, then this impedance rise leads to an excessive level at 1200Hz. Therefore, this impedance rise has to be compensated. To achieve this, a R-L-C element should be connected in parallel to the crossover.